Our company mission is to provide a professional and comprehensive service for all your property requirements;- buying and selling, having a RICS survey, letting a property yourself or renting out a property you own, arranging a new mortgage or changing your current mortgage deal to a more competitive rate, commercial property and professional valuations and auction service. Our personal service starts from ensuring you achieve the best price on the sale of your exisiting home, providing free mortgage advice to identify the best mortgage to fund your onward (or your first!) purchase, and finally, helping you to find your ideal new home. With trained and experienced teams of valuers and sales negotiators we work to achieve the best price on your property. We use the latest technology to ensure your property is marketed extensively and to the correct audience resulting in faster sales and smoother transactions. Our financial advisors are able to compare the whole of the market to save you both time and money in identifying the best mortgage deal for your purchase. 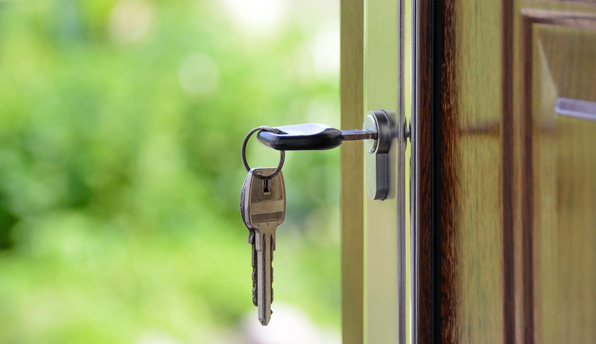 We offer a comprehensive service working to protect your investment by ensuring reliable tenants are found and managed by our professional team. Chartered Surveyors offering RICS home Buyer Reports and professional valuations. Marketing properties via a fee free Auction for sellers making this rapidly growing area a very effective way of marketing your property for sale.